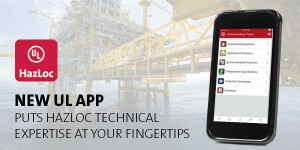 Delvalle presents of new UL mobile App for Global HazLoc. 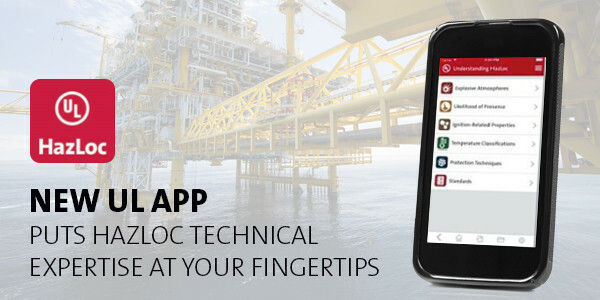 New mobile App provides installation principles regarding explosive atmospheres for the Hazardous Locations industry. Methods of explosion protection regarding electrical and non-electrical risks of ignition. Markings required by both standards, including a “Find Your Standard” feature selection of five simple data points. Ingress protection (IP) codes and Type ratings for equipment enclosures. Contact options for additional information and questions. Download the HadLoc App for free use itunes or Google play.